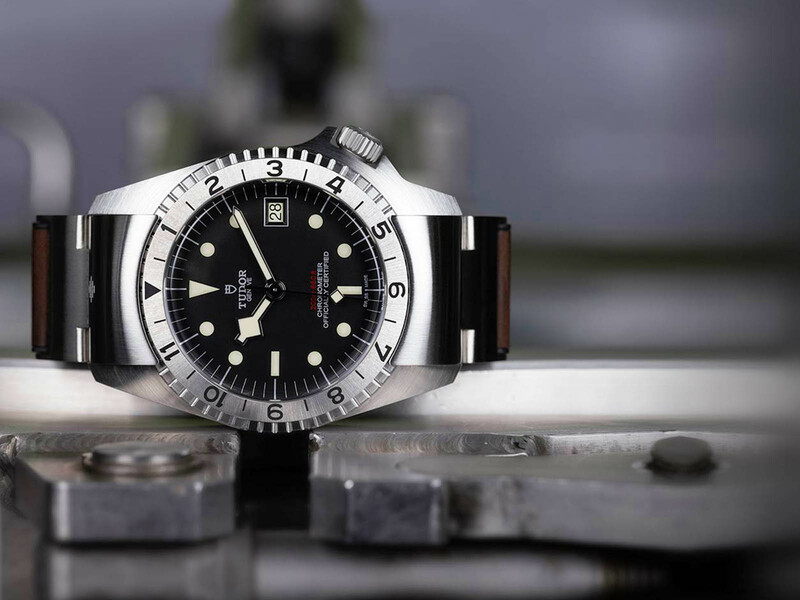 Tudor introduces the Black Bay P01, a watch based on a legendary prototype developed in the late 1960s and proposed to the U.S. Navy, and in so doing lifts the veil on a little-known aspect of its history. 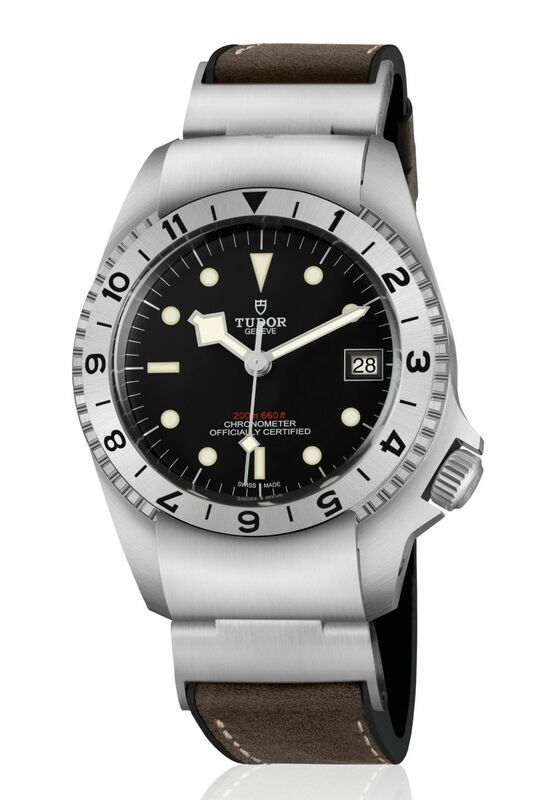 In 1967, Tudor, who had been supplying the U.S. Navy with divers' watches since the late 1950s, began development of a technical model to replace the Oyster Prince Submariner 7928 reference, which was standard-issue at that time. This new watch needed to meet a set of specifications decreed by the American government and incorporated the results of the latest research into functionality and ergonomics carried out by the brand's engineers. A development phase was launched which resulted in the production of prototypes, as well as a patent for a hitherto unseen function. 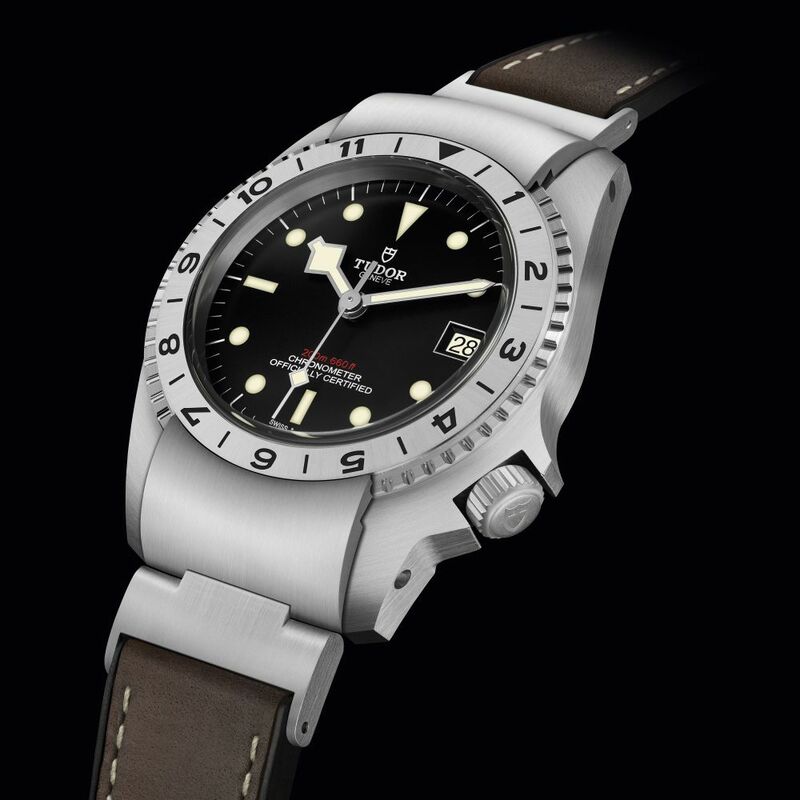 This ambitious project, which carried the code name "Commando", never came to fruition as the regular Tudor divers' watch, reference 7016, which replaced reference 7928 in the catalogue, was eventually adopted by the U.S. Navy. 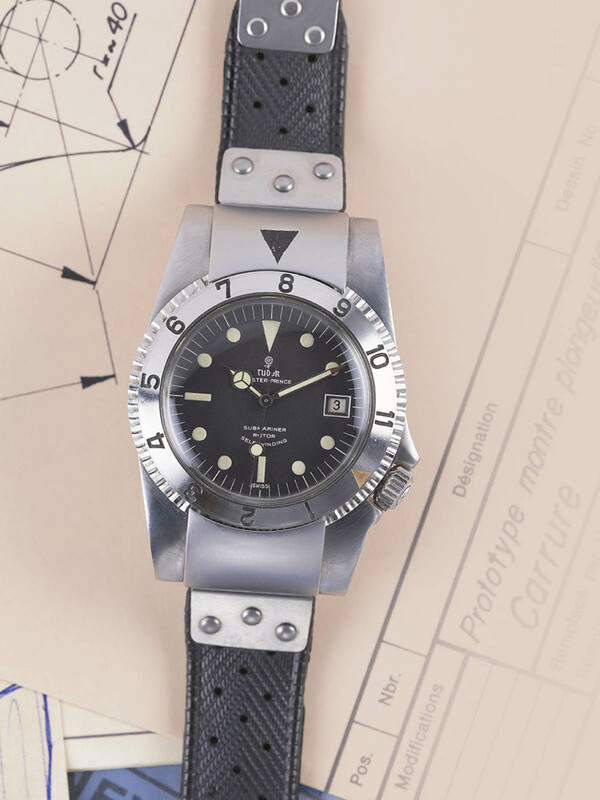 In 2019, the TUDOR Black Bay P01 model - which stands for prototype 1 - is inspired by a prototype developed as part of this study and kept in the brand's archives, only to have its unique aesthetic brought to life and mass-produced 50 years later. The case, in stainless steel, measures 42mm. It has a domed sapphire crystal and a 60-notch, 12-hour graduated steel bi-directional rotating bezel with stop system via a mobile end-link at 12 o'clock. It is water resistant to 200 meters. 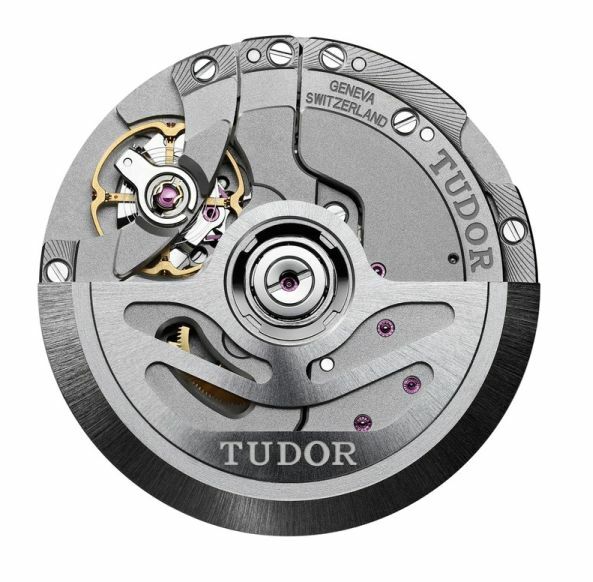 Movement is the Swiss automatic Tudor in-house caliber MT5612 with 26 jewels, 28,800 vph and a power reserve of 70 hours. It features a variable inertia balance, micro-adjustment by screw, and a non-magnetic silicon balance spring. It is COSC-certified as a chronometer. It has a domed black dial with luminous Snowflake hands and markers. It comes on a rubber strap trimmed with brown leather with folding clasp and safety catch. This strap has a Snowflake motif on the back. 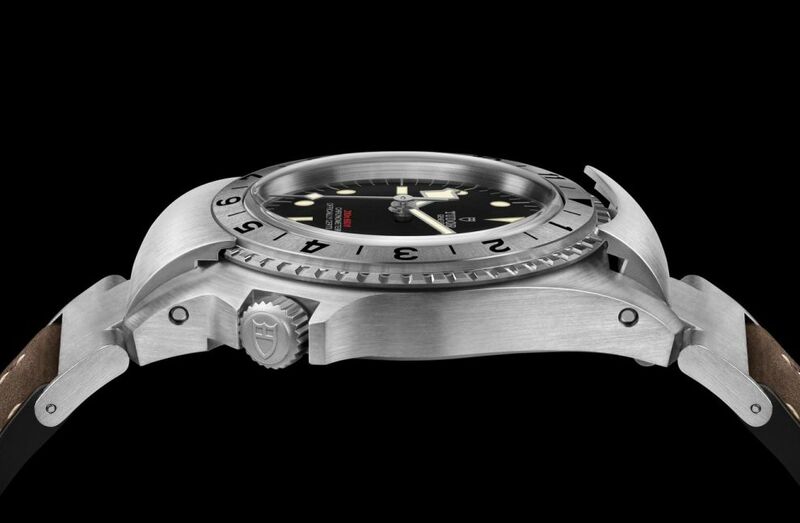 In the spirit of the period prototype, mobile satin-brushed steel attachments connect the strap to the watch case.